Continued strong global gas prices are being met with relatively weak domestic crude prices, and TheStreet's Dan Dicker explains why this is good for the refiners but bad for U.S. drivers. 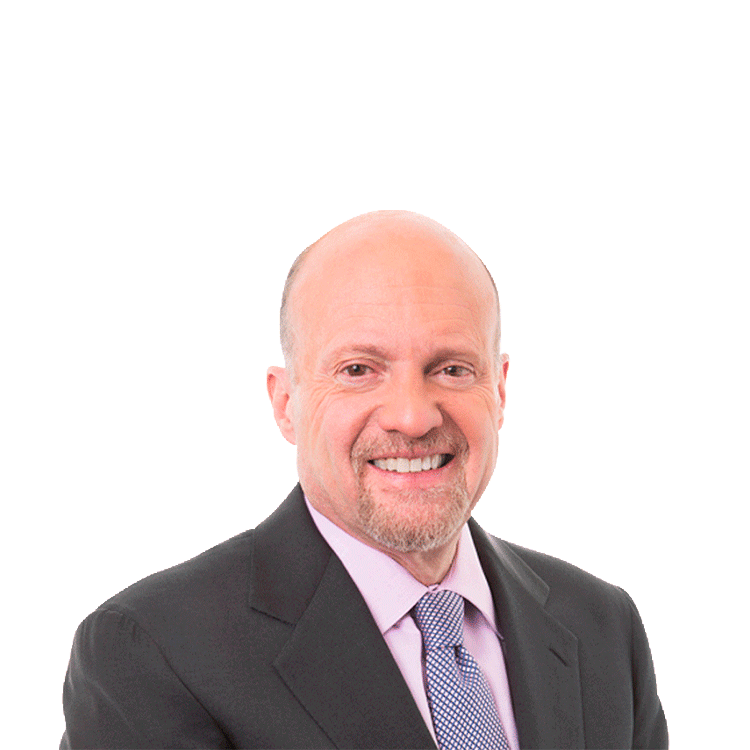 Energy expert Dan Dicker talks with TheStreet's Jim Cramer about his outlook for gasoline prices this summer and for the refiners that produce it. Continued strong global gas prices are being met with relatively weak domestic crude prices. Dicker explains why this is good for the refiners, but bad for U.S. drivers. Add that to a tough winter and gas stations that are changing their model for selling gas, and you?ve got a bad summer in store for driving.